The Bristol Driving School is a family business established for 30 years. We are members of the Motor Schools Association (MSA) and were founder members of ORDIT. Over the past 30 years we have successfully taught thousands and thousands of people to drive safely and pass their driving tests. 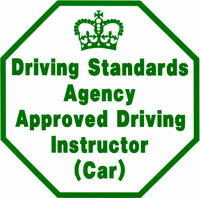 We have helped hundreds of driving instructors to qualify and stay on the register and develop their own businesses. 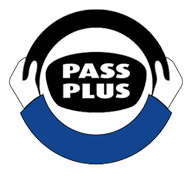 We are also experienced in helping instructors pass their Check Tests. The Bristol Driving School is based at Branksome Lodge in Coombe Dingle, Bristol. We have fully qualified instructors covering the whole of the Bristol area. 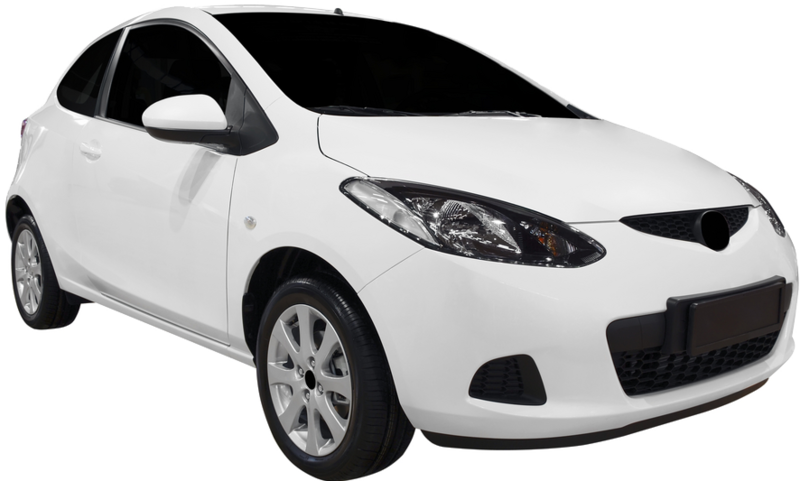 We have a fine complement of fully qualified and experienced male and female instructors and cover all areas of Bristol with a free 'pick up' service. Our pass rate is first rate. See Courses and Rates for further details. Full commitment to your driving tuition needs. Professional approach by friendly patient and committed instructors.